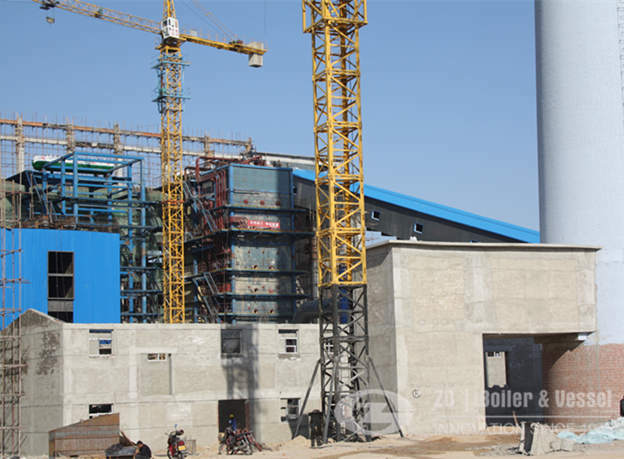 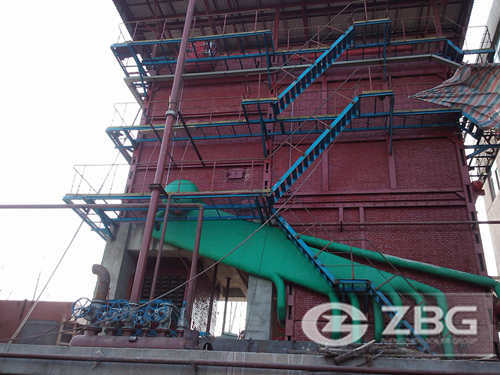 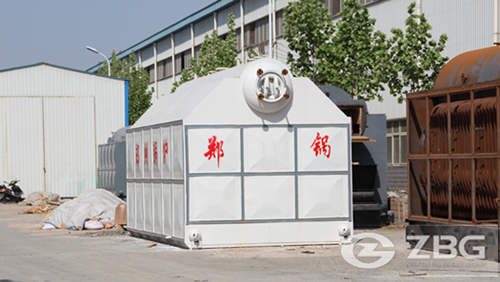 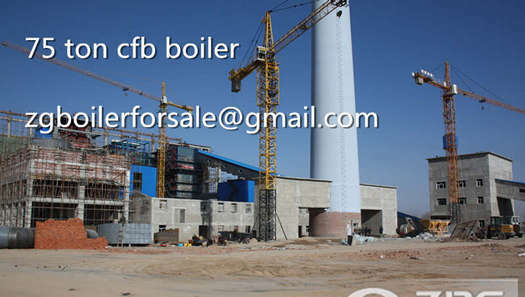 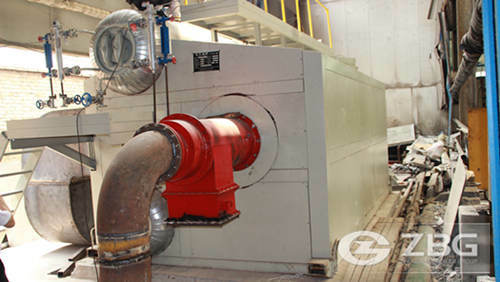 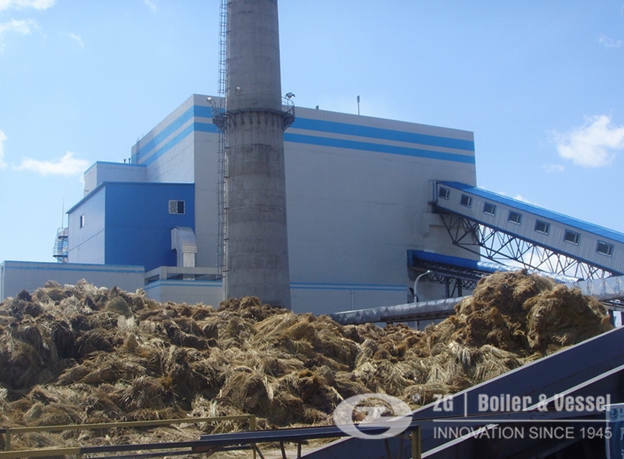 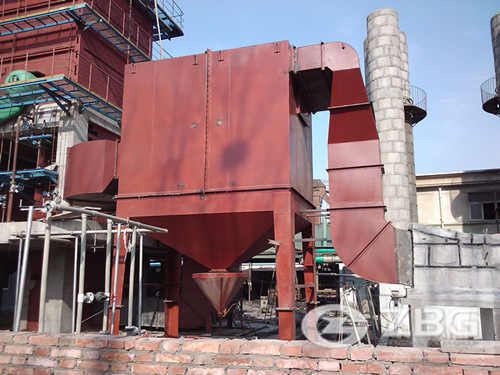 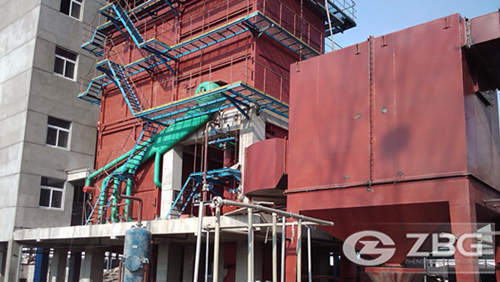 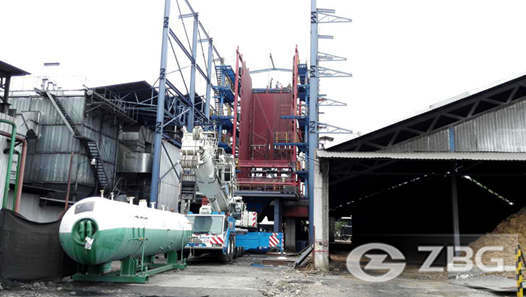 This set of 25ton cfb boiler is used to generate lot of steam for drying,sterilization in food processing. 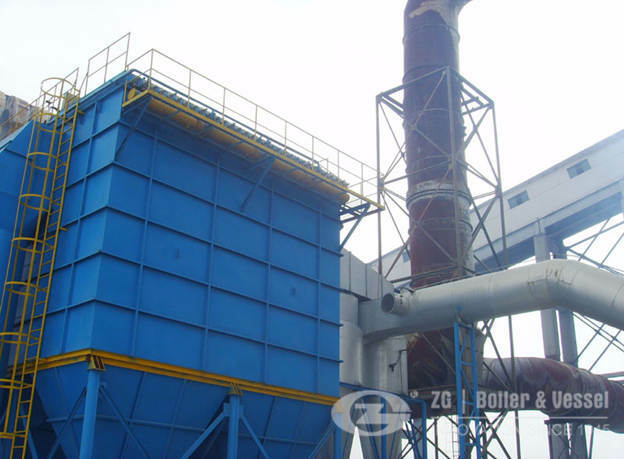 The candy factory in Malaysia mainly produces gummy bears, jelly beans, peach rings and other sweets.they use CFB boiler to generate lot of steam for drying,sterilization in food processing. 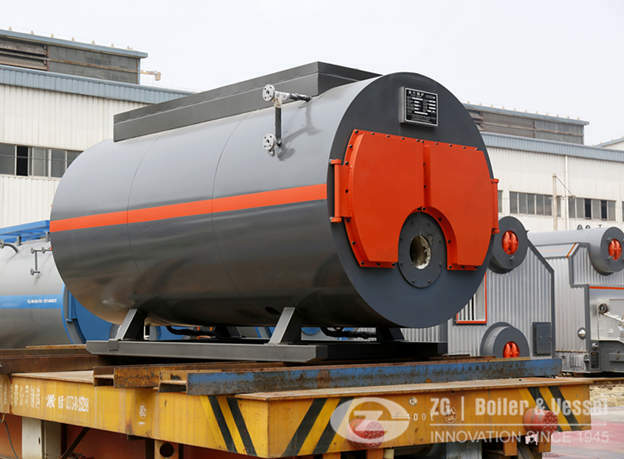 And recently,this set of 25 ton inner CFB steam boiler has exported to Malaysia and our worker is installing it for candy factory.